The Branch continues to plan and act for stronger and more secure jobs in aviation and it was an absolute privilege to be part of the inaugural TWU (Vic/Tas Branch) Airports Committee this week. 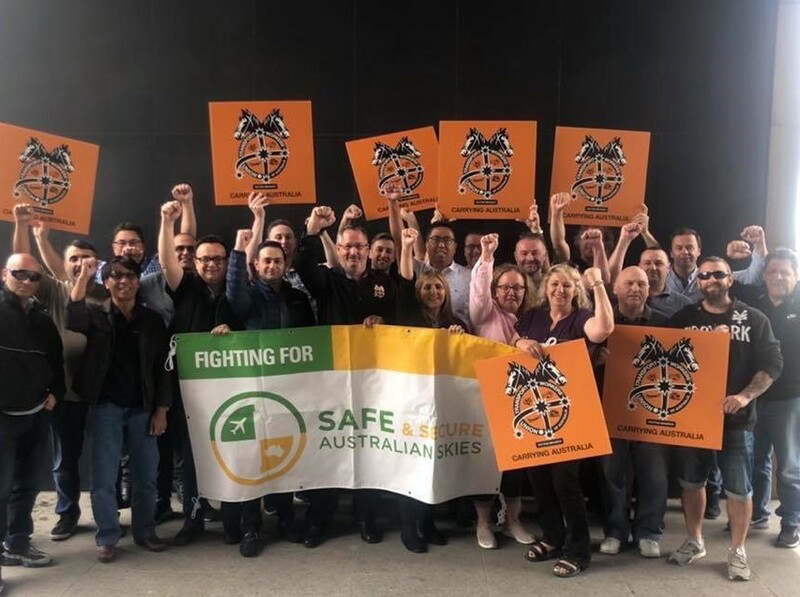 We need Safe and Secure Skies and members must be in no doubt that we have a committed, passionate and staunch group of Delegates fighting day and night for the best possible wages and conditions for their workmates. Let any non-TWU members in the aviation industry know what we are doing and to get on board – we are fighting for your future and we are stronger-together.